3 Bedroom Semi Detached House For Sale in London for Guide Price £1,185,000. A beautiful three bedroom semi-detached family home, located on one of East Sheen's most desirable streets moments away from Richmond Park. This attractive property boasts a wide entrance hall, a front reception room with period features, a fully fitted kitchen offering plenty of preparation space and a back reception/dining room which leads to the lovely rear west-facing garden which benefits from not being overlooked due to its specific location on the road. The first floor offers three bedrooms, along with the family bathroom. 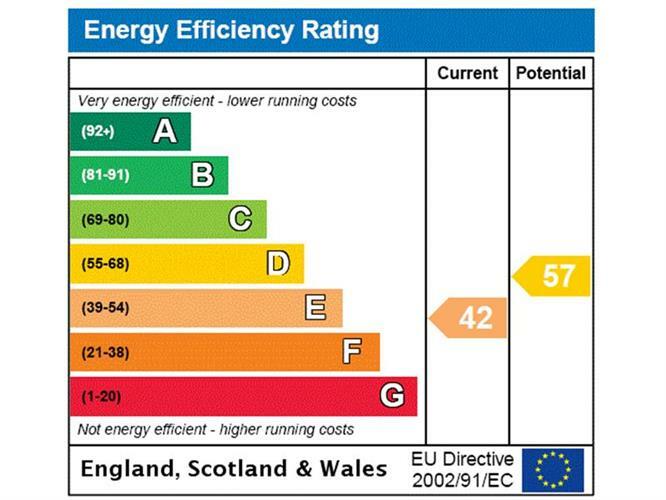 There is potential to further extend to the rear as well as into the loft subject to planning permission. 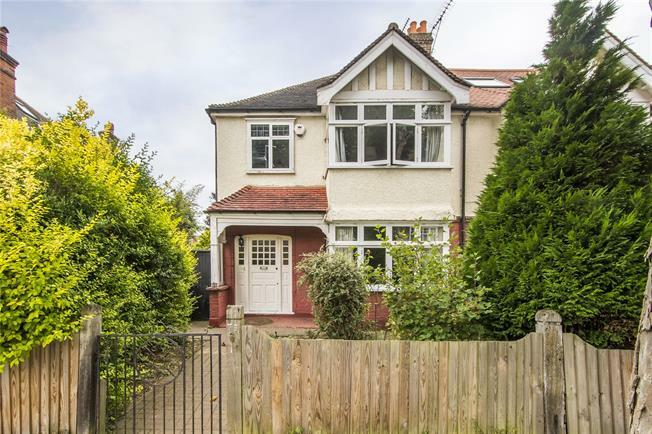 The property is situated on a popular tree-lined road on the Parkside of East Sheen, moments away from Richmond Park with the Sheen Gate entrance a short walk away. This house is approximately a quarter of a mile away from the main Sheen shopping centre. Mortlake Railway Station providing a service to Clapham Junction and Waterloo, is within half a mile. There are many excellent schools in the general vicinity including Tower House and Ibstock Place School, as well as numerous first rate State Primary Schools. The area also boasts numerous leisure and sporting facilities, as well as the vast open spaces of Richmond Park.